A funny, fast-paced thrill ride! Why See Murder on the Orient Express? The ultimate chin-scratching whodunnit comes to the La Mirada Theatre for the Performing Arts for its hotly anticipated West Coast Premiere this fall! 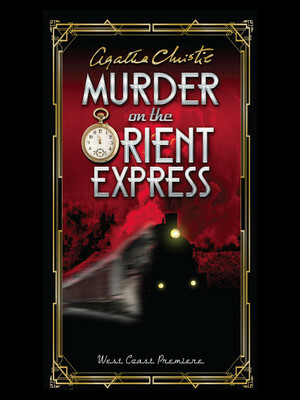 Adapted for the stage by celebrated American playwright Ken Ludwig and directed by theatre and TV veteran Sheldon Epps, Agatha Christie's greatest mystery novel 'Murder On The Orient Express' comes to glorious life in a sumptuous and stylish production that'll have you second guessing yourself even if you've read the book! 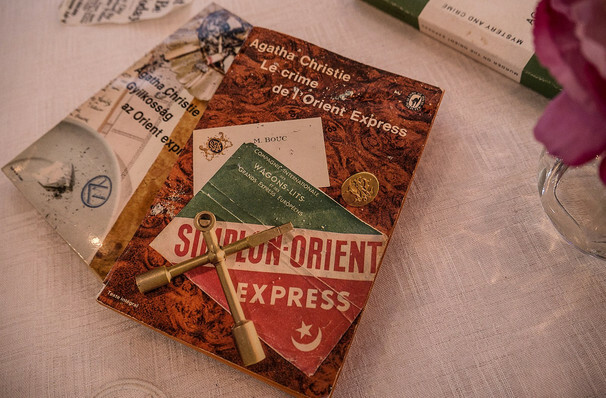 Seen Murder on the Orient Express? Loved it? Hated it? Sound good to you? Share this page on social media and let your friends know about Murder on the Orient Express at La Mirada Theatre. Please note: The term La Mirada Theatre and/or Murder on the Orient Express as well as all associated graphics, logos, and/or other trademarks, tradenames or copyrights are the property of the La Mirada Theatre and/or Murder on the Orient Express and are used herein for factual descriptive purposes only. We are in no way associated with or authorized by the La Mirada Theatre and/or Murder on the Orient Express and neither that entity nor any of its affiliates have licensed or endorsed us to sell tickets, goods and or services in conjunction with their events.